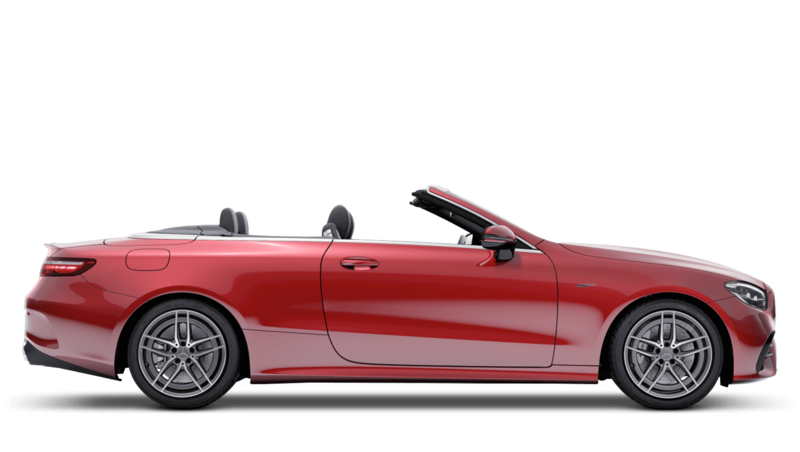 Discover the Mercedes Benz E-Class Cabriolet available from in Norwich, Peterborough, Cambridge, Bury St Edmunds and King's Lynn. 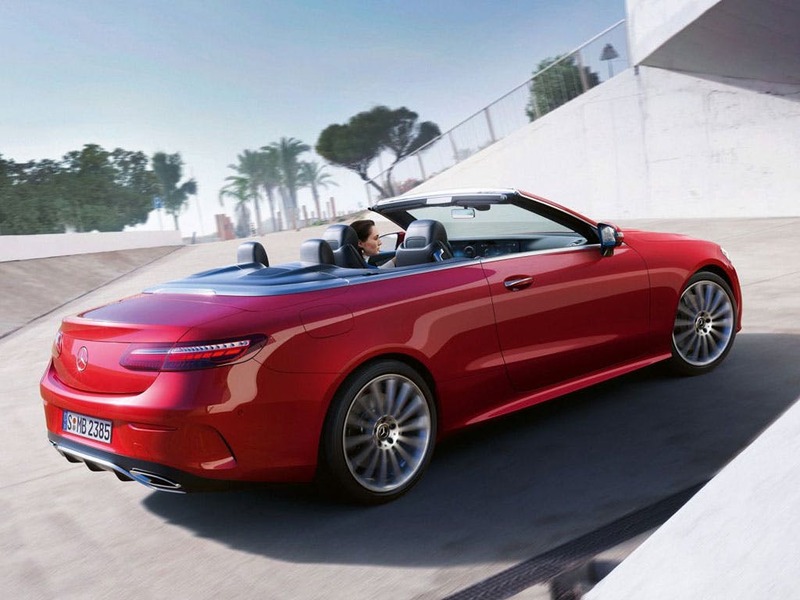 Discover all the latest Mercedes-Benz E-Class Cabriolet offers currently available. 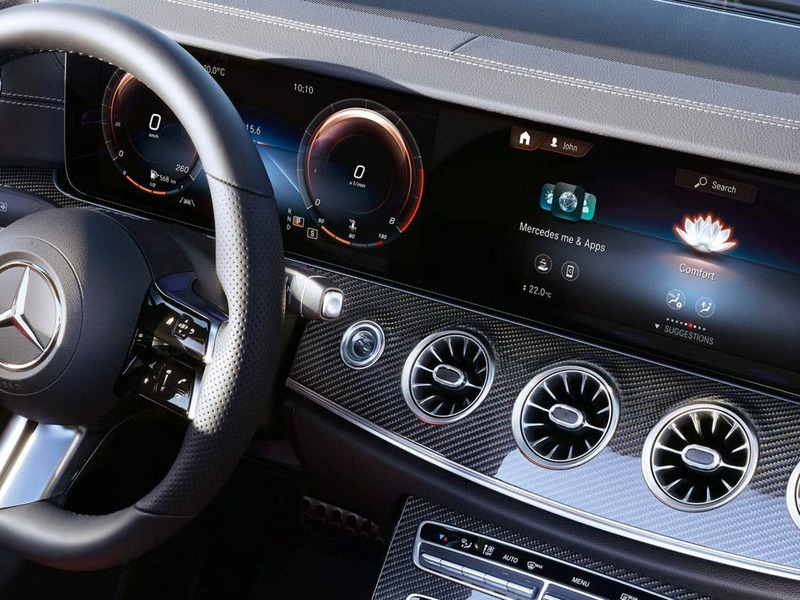 Every detail matters, view the Mercedes-Benz E-Class Cabriolet technical specification. 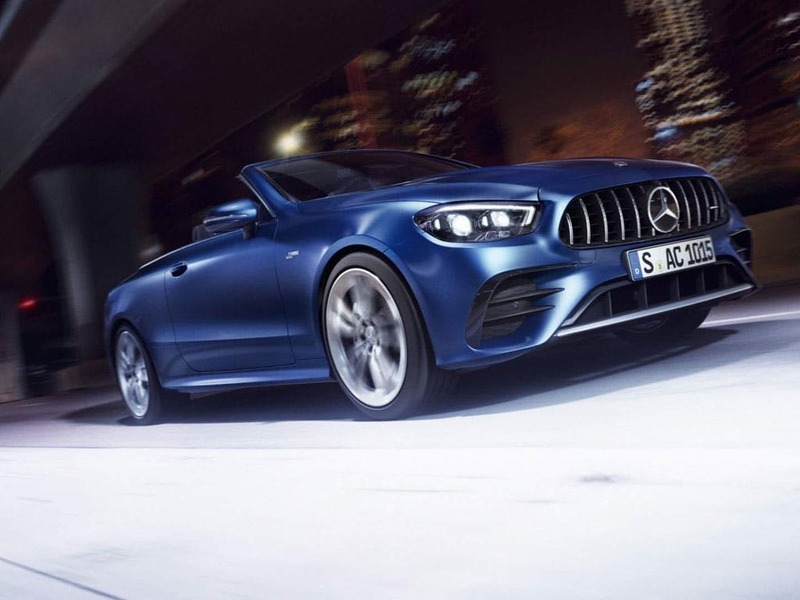 Download the latest E-Class Cabriolet brochure. 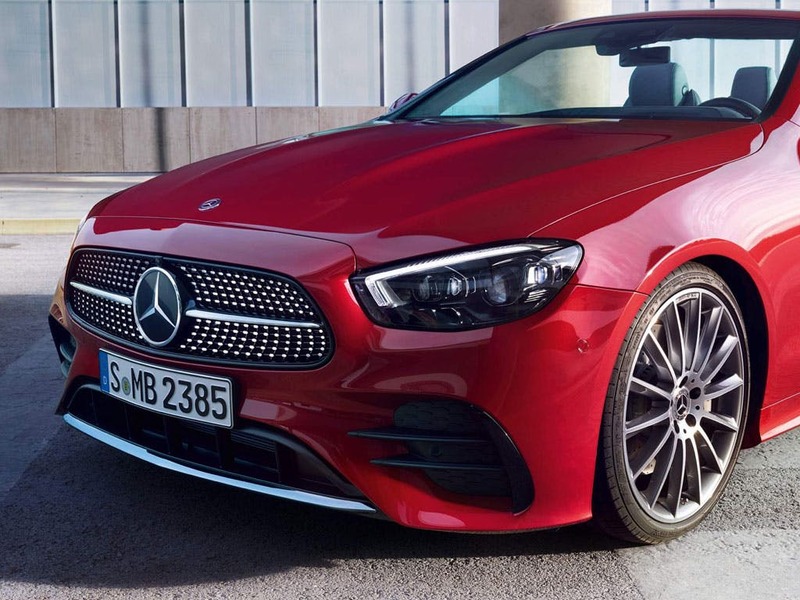 of customers that bought an Mercedes Benz E-Class Cabriolet would recommend to their friends and family. Mercedes of Peterborough staff were good because Richard the salesman was very helpful. Mercedes of Norwich staff were good because they were so welcoming and helpful. 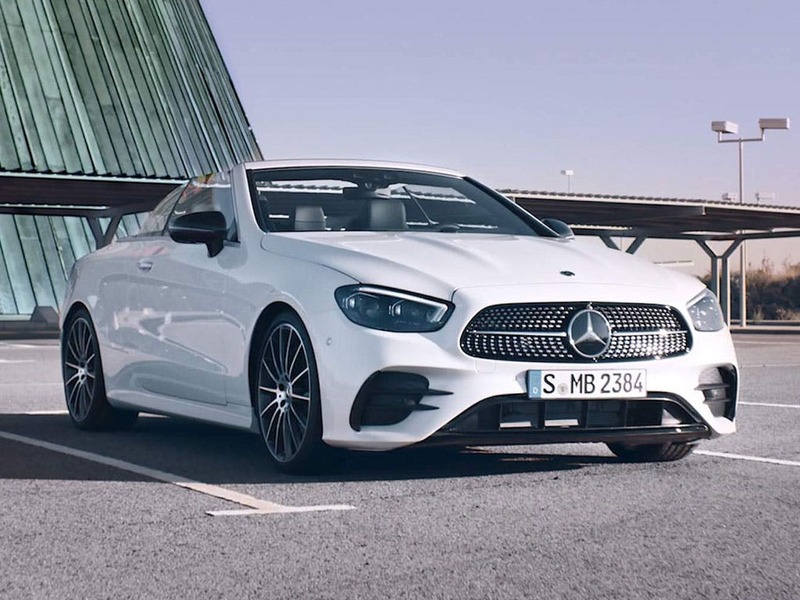 The staff at Mercedes of Peterborough were good because they provided a brilliant level of service that one would expect from purchasing from Mercedes. Scott Palmer was a great Sales Person, very helpful and a credit to Mercedes. Well done and thank you! I love my car!!!! 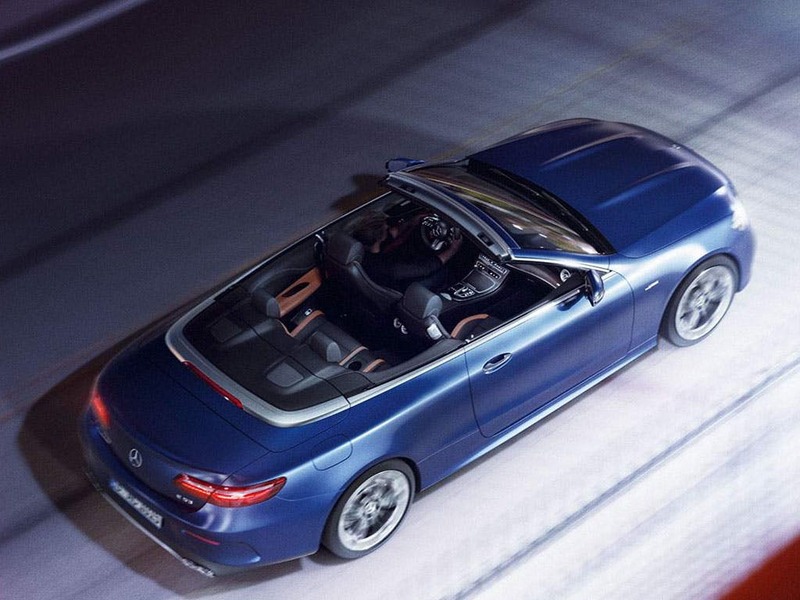 Explore the E-Class Cabriolet specifications.